If you're shopping for your mom, sister, best friend or coworker, pamper her this season with luxe gifts for home, beauty and bath. 1. 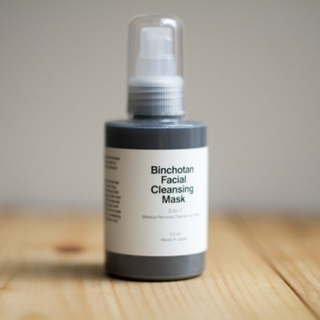 Our Binchotan Facial Mask. 2. Jicon petal plates against our Polka Dot Chambary Towel. 3. Japanese Hinoki Cypress Bath Tea. For more holiday gift ideas, see our Pinterest board or shop.